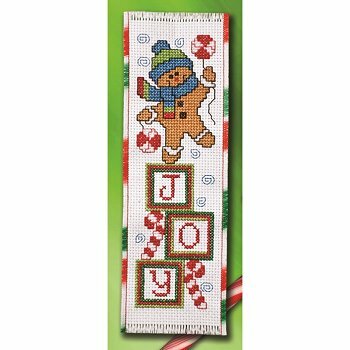 Stoney Creek's cross stitch bookmark charts and bookmarks are sold separately so you can mix and match as you choose! Each 14ct Stoney Creek bookmark has a stitching area of approximately 2-3/8"w x 7-1/2"h. Stitch count for Stoney Creek's bookmark charts averages 26w x 98h. Stoney Creek's Book 451 contains 12 cross stitch bookmark patterns.